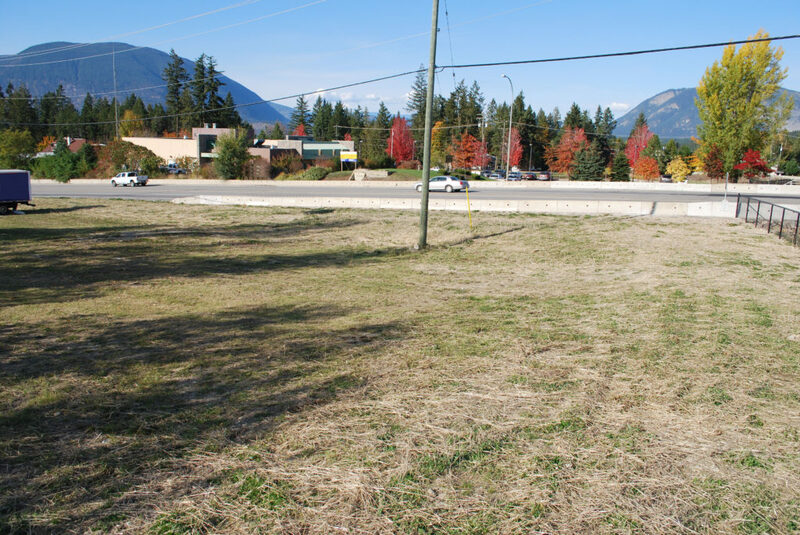 Extremely high visibility site on the Trans Canada Highway. 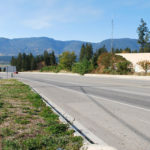 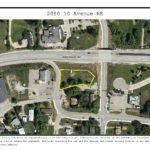 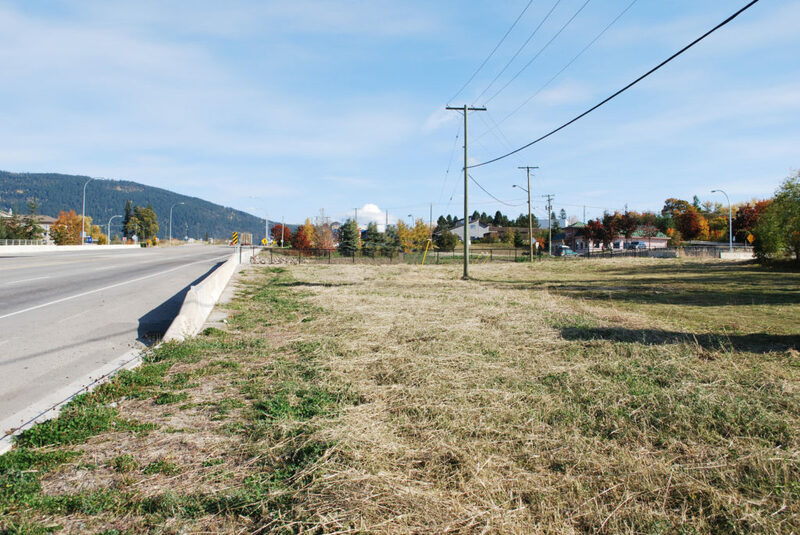 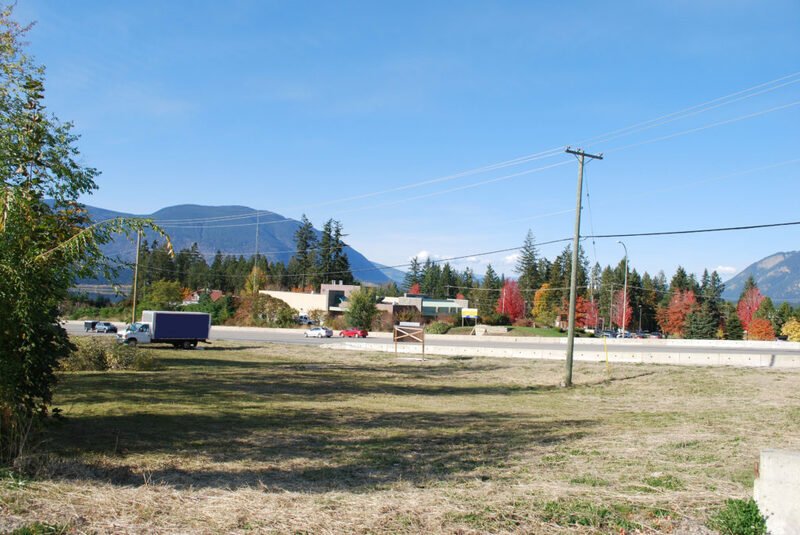 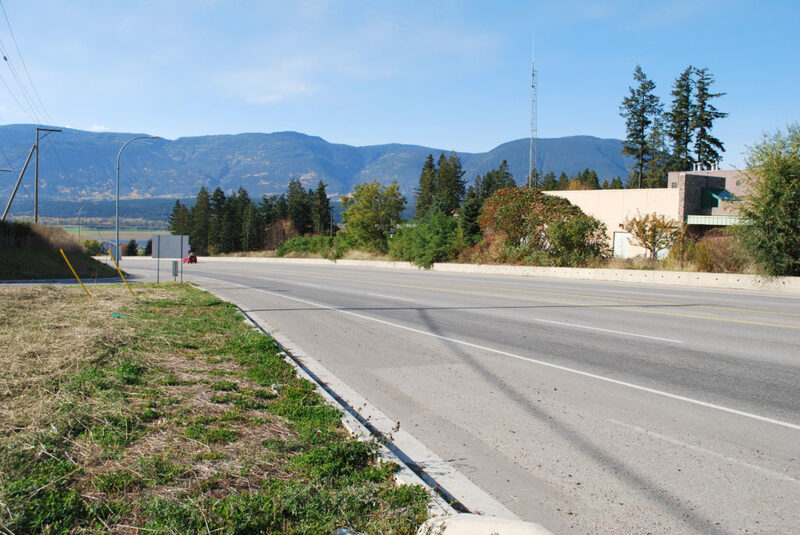 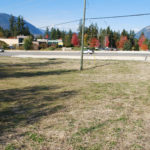 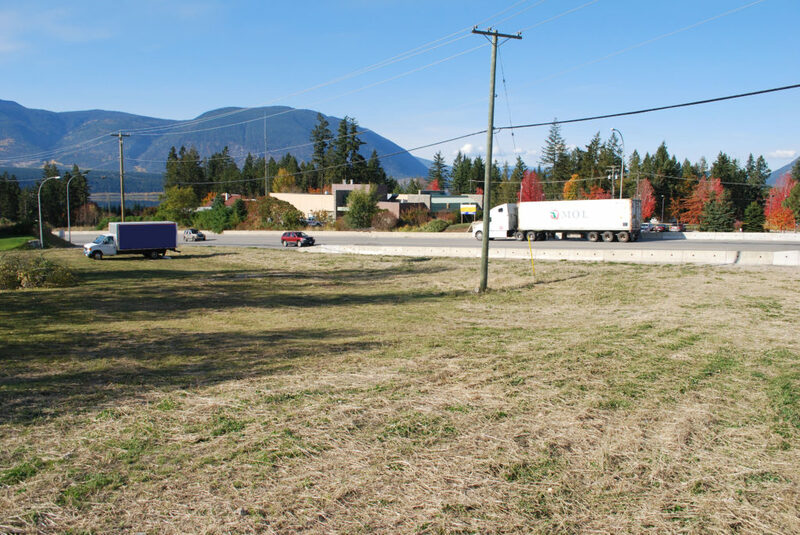 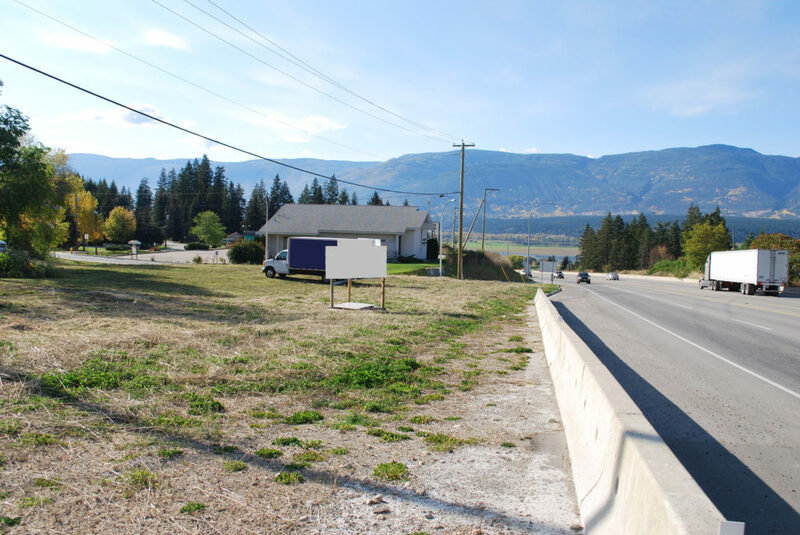 A 0.46 acre level lot with three road frontages and awesome Highway access. 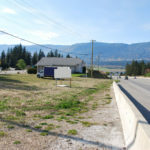 Not many sites like this available, and the owner would even build to suit. 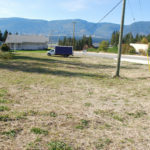 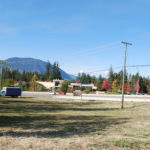 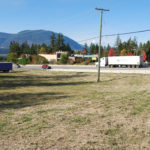 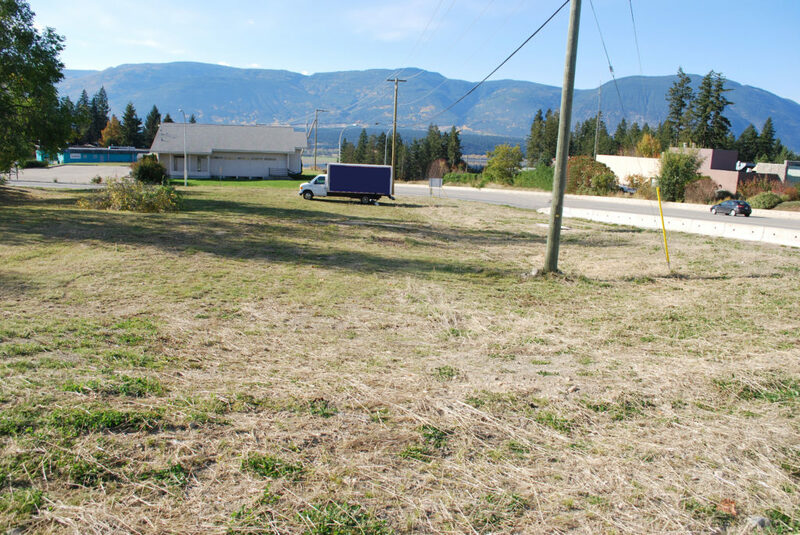 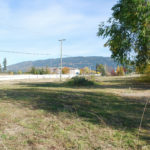 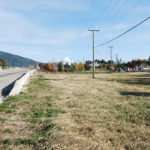 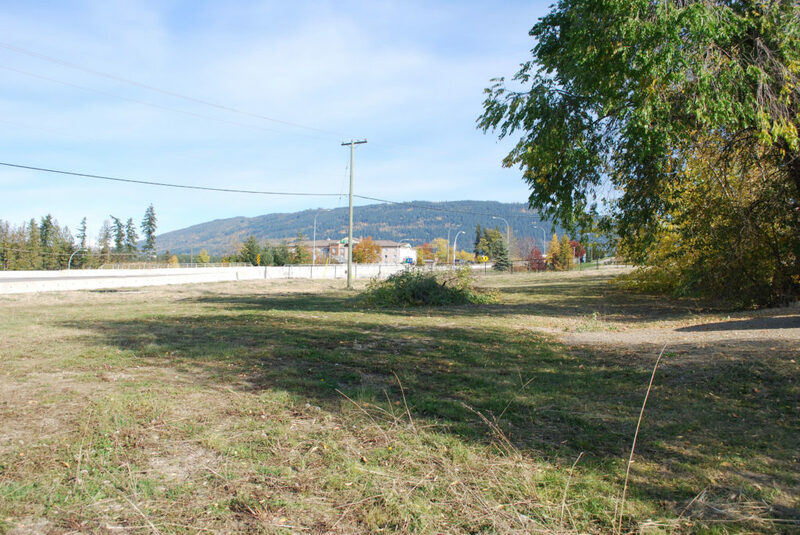 Great location in uptown Salmon Arm near all the amenities. 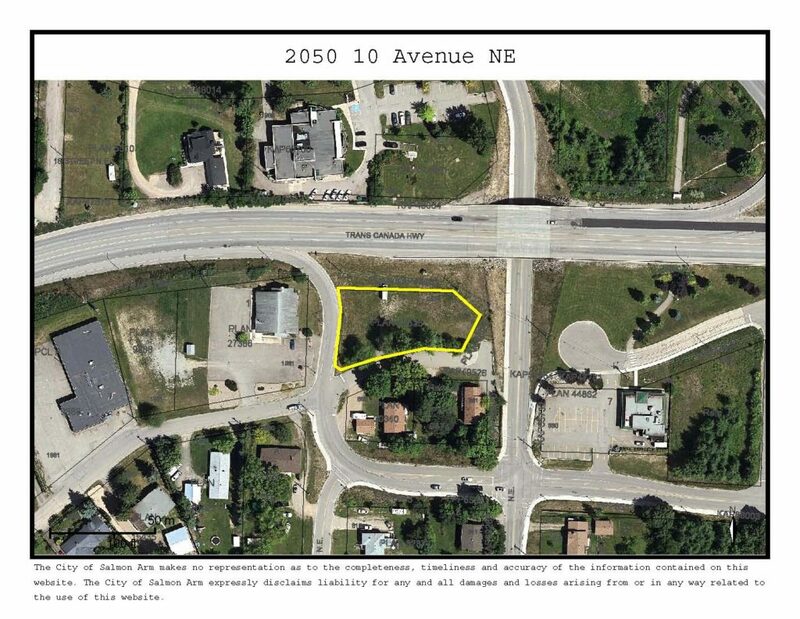 Come have a look and see this great property for your business!